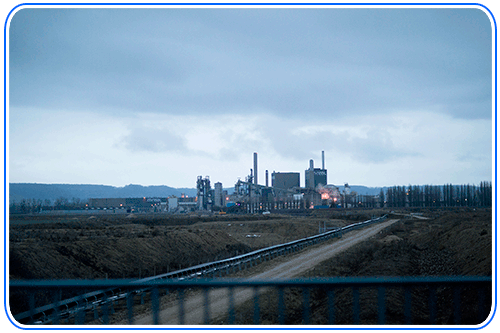 Alizay, 13 March 2013 – Double A, leading premium pulp and paper manufacturer, announces that the Alizay mill will be restarted before the summer as the operational plan is progressing according to the initial working schedule. The first wave of hires has been initiated and the effort will be pursued in the coming weeks, in cooperation with the Pôle Emploi with the objective to finalize recruitment by May 2013. Double A is looking for skilled operations and manufacturing employees to run the mill in Alizay. Double A has acquired the Alizay mill from the Conseil Général de l’Eure on 23 January 2013, and has since then been working on the relaunch of the mill with the objective to manufacture Double A’s premium paper for the French and European markets, strategic growth markets for Double A. The relaunch of the mill may create in Alizay between 150 and 200 jobs at full speed, depending on market conditions.